As the calendar turns to a new year, often our thoughts turn to a new beginning – a chance to start fresh in many facets of life. Two of the most common areas we turn to first to make change are in health and finances. At Blue Lotus, we are pleased to announce that we can help you with both! Not only is prevention of disease a major strength of Chinese Medicine, but in saving yourself from hospital visits and trips to see specialists after a condition has progressed you are saving not only your health ahead of time, but also your money. While this is true, it is also true that in 2013 alone, at Blue Lotus Health & Acupuncture, we saved the public $26,620 (or more) in treatments by way of our chronic treatment plans (One family saved more than $4,000, not including their avoiding the use of chronic chiropractic and massage therapy and tai chi gym membership… just savings with us). The suggested frequency of treatment depends on your condition, but in many cases the patient is able to save their future health, their future money, their current money, AND feel better in the meantime! New Year or not, there is no time like the present. If you have been considering acupuncture or have any questions about what we do, please feel free to give us a call. 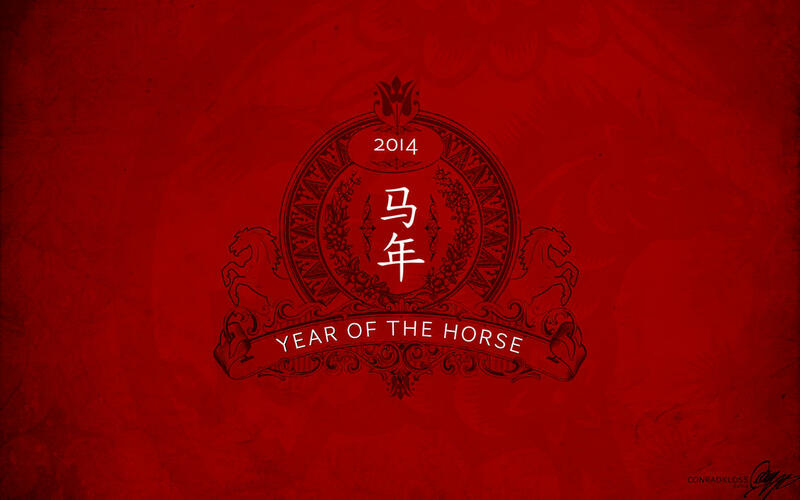 Best wishes to a healthy and prosperous New Year of the Wood Horse! It should be a very good year for Kentucky!